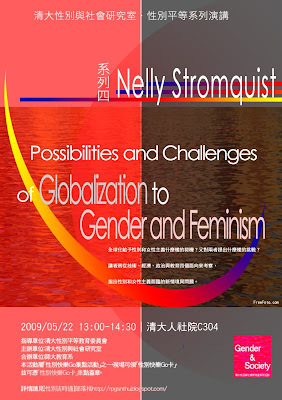 Dr. Stromquist holds a Ph.D. degree in International Development Education from Stanford University and a master's in political science from the Monterey Institute of International Studies. She specializes in issues related to social change and gender, which she examines from the perspective of critical sociology. Her research interests focus on the dynamics of educational policies and practices, gender relations, and equity, particularly in Latin America. 本 著作 係採用創用 CC 姓名標示-非商業性-相同方式分享 2.0 台灣 授權條款授權.